Carry your lighter in this attractive brown leather ligher pouch with clip. Very nice and handy clip. 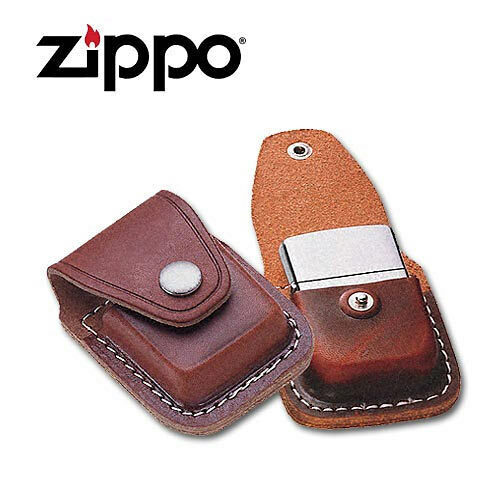 It's definitely good for carrying around your Zippo, as it holds it very securely, and the belt/pocket clip is very sturdy. The quality of the leather also makes it very aesthetically appealing, and just simply looks nice when worn on a belt or clipped to your pants at your hip. Not at all uncomfortable either.